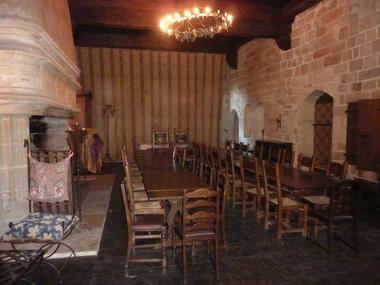 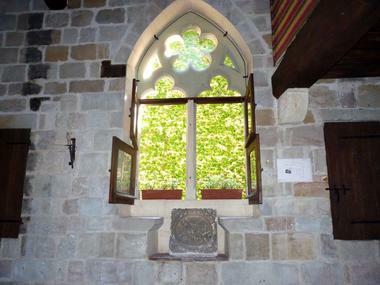 The Templars Commandery of Figeac : as early as the 13th C. pilgrims were being lodged, fed and protected here. 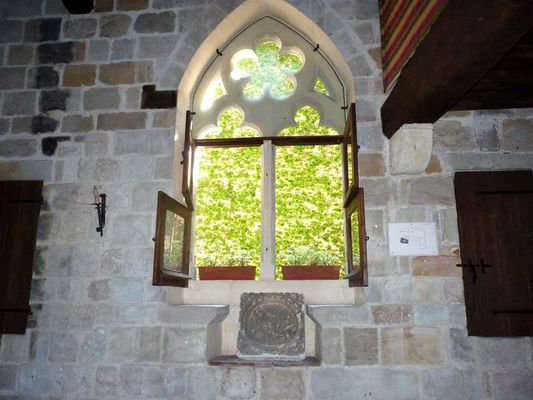 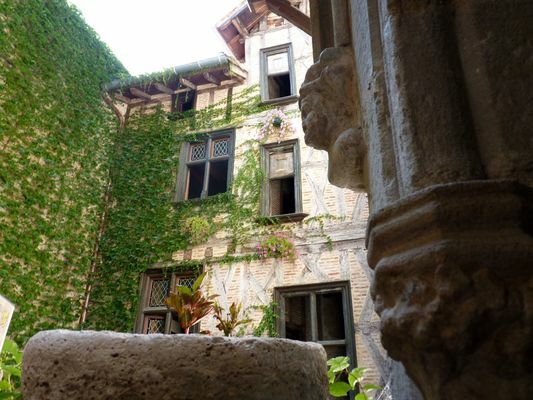 This historic monument takes you back into the past, and is a haven of peace and quiet. Visit and relive the distant past. 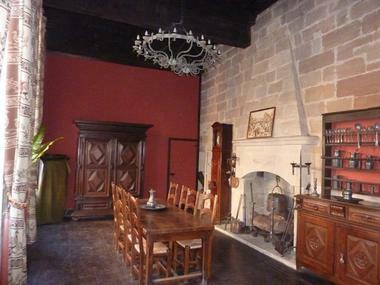 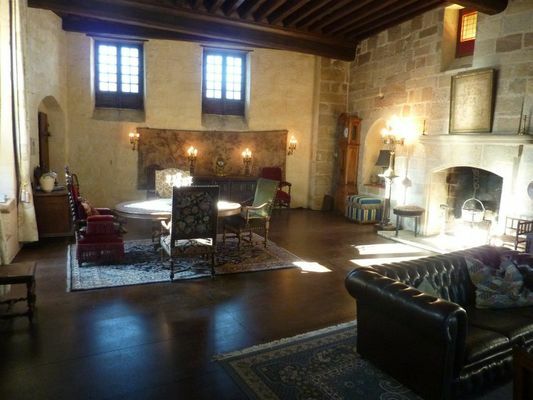 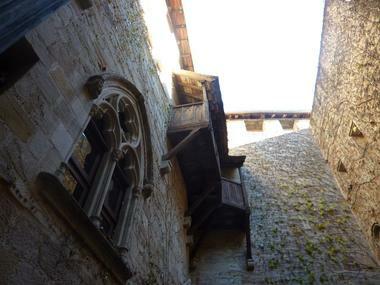 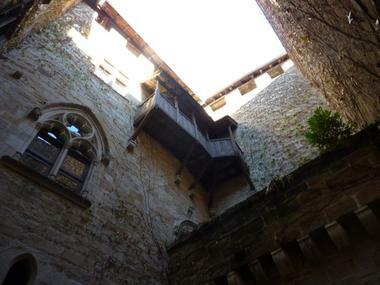 Courtyard with a bistro, chapel, the knights' room, the Commander's suite, tower with view over Figeac.